Local specialities include skilandis (smoked meat), salti barsciai (cold soup), cepelinai (made from grated potatoes with a minced meat filling), vedarai (potato sausage) and bulviniai blynai (potato pancakes). Smoked eel is a famous Baltic delicacy. Waiter service is the norm in restaurants and cafes, but self-service restaurants, bistros and snack bars are numerous. Local brands of beer and imported drinks are popular. A famous Lithuanian spirit is midus, a mild alcoholic beverage made from honey. 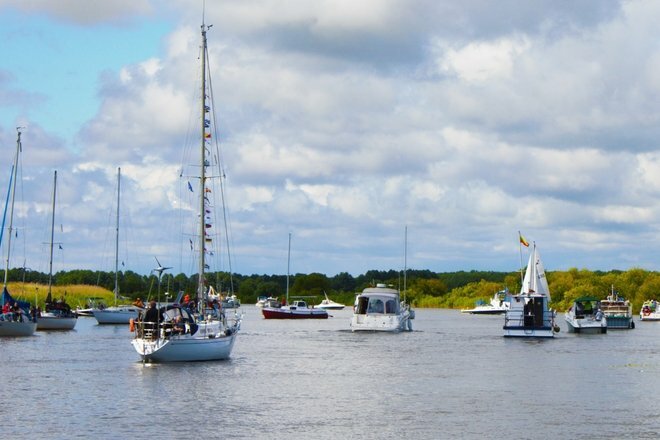 It is an exceptional culinary water tourism route in Pamarys region, cruising King Wilhelm Canal, rivers Minija, Nemunas Delta, the Curonian Lagoon. Route time is possible to admire the Pamarys nature, to visit region places of interest and most importantly - taste the fish dishes of culinary heritage. Cruising is unique in that all four waters are cruising of four types of boats, traveling in transit from one to another. 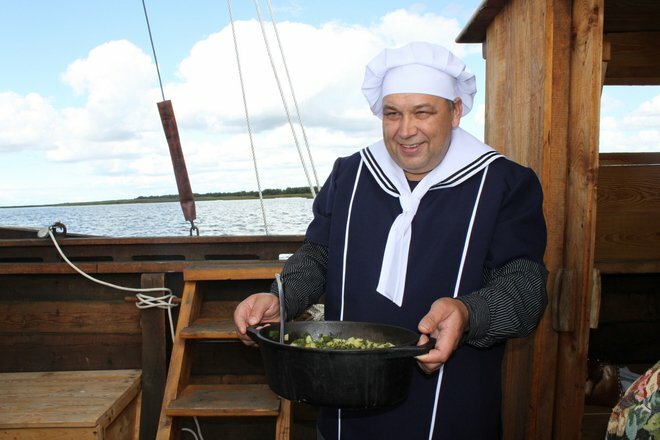 Culinary cruise ”Fish Trail“ begins at Jonas Gižas etnographic farmstead, where you will be welcomed by “Žvejytės“ and “Pamariukai“ with Lithuania Minor suit and the folklore program “I Will Become a Fisherman“. 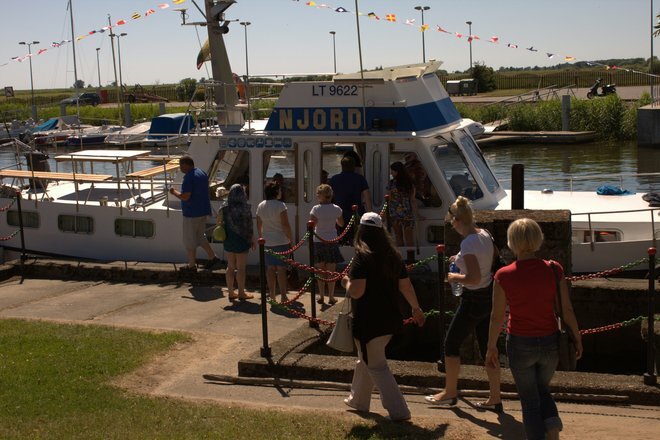 In the Jonas Gižas museum you will meet with shipbuilding, history of fishing in the Curonian Lagoon, traditions. Later you will taste the unique local fish soup, learn aboat fish farming in closed systems. 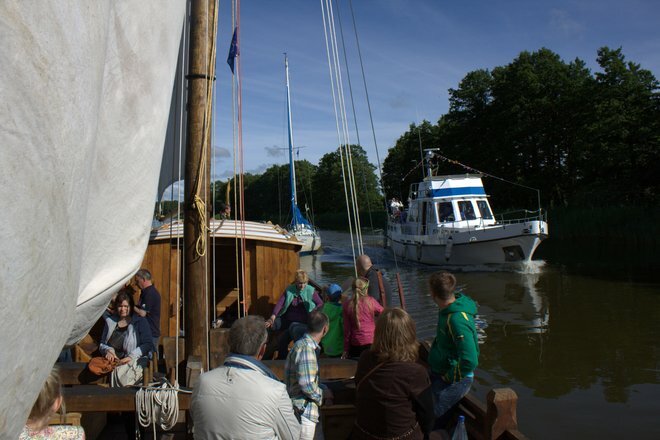 You will take a boat from Dreverna towards Ventainė. 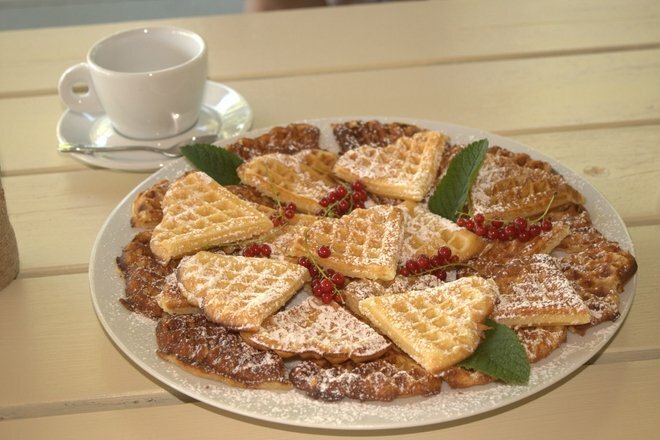 Here you will enjoy gastronomy of Pamarys region and Lithuanian Minor: “vofeliai“ and “kafija“. You continue the journey by bus towards Ventė horn. There you will visit in 1929 established Ornithology Station, bird migration exposure and Ventė lighthouse. 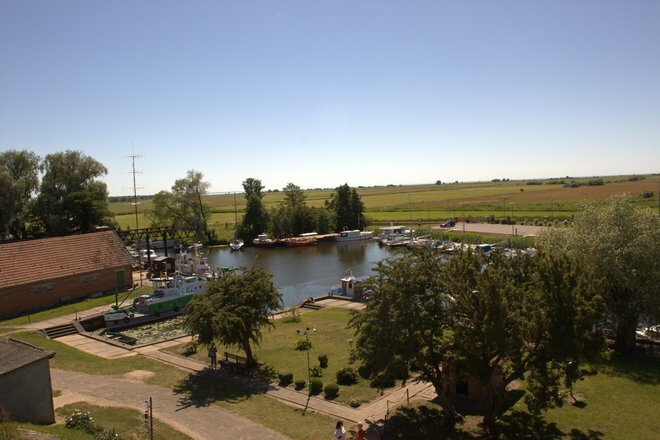 You will stop at village Minija, our Lithuanian Venice, where instead of the central street of the village, is flowing Minija river. 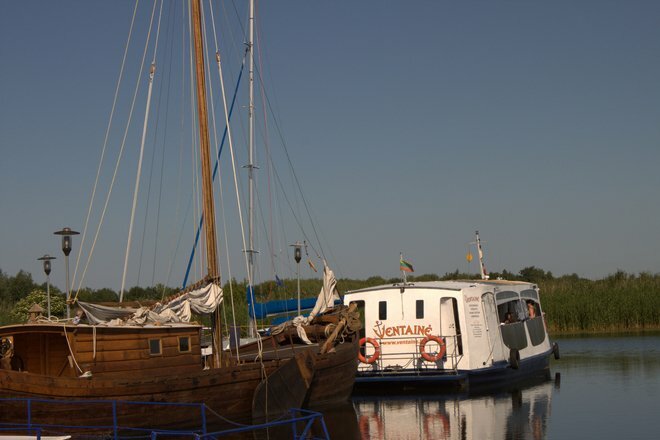 By the boat you will reach Kniaupas Bay and the Curonian Lagoon and then during Nemunas Delta estuaries you will reach Uostadvaris. 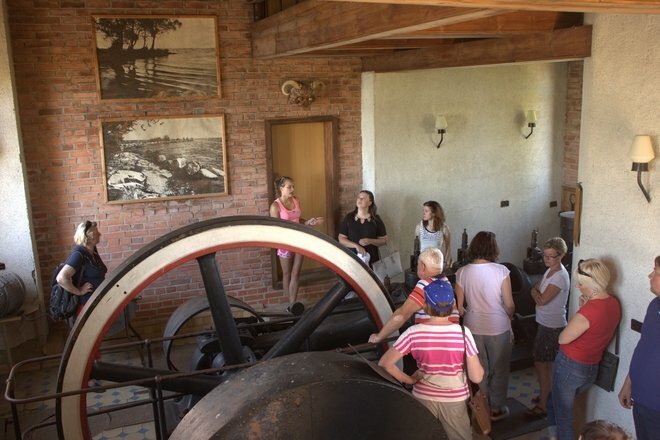 Here you will have a possibility to climb the lighthouse, visit the water pumping station and museum. 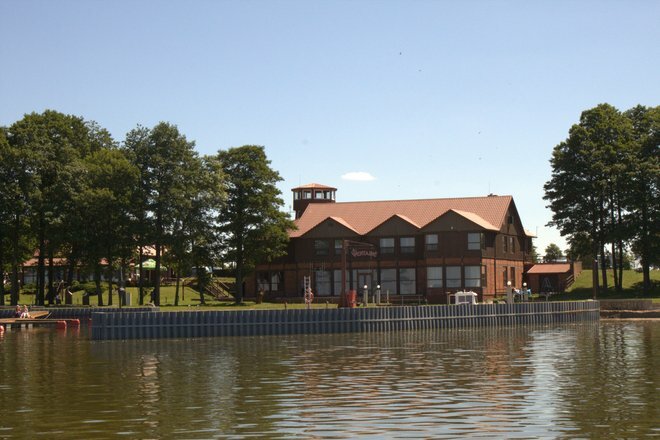 You countinue to cruise and admire ilies plantations, enjoy fish dishes and from Kintai by speed boats reach Dreverna. Boat type: four types of boats or speed boat. Regional varieties in national cuisine are mainly based on two factors: climate and neighbouring countries’ influences. Inland is typically agrarian, as are most countries of this region. Cereals and vegetables are extremely popular in these regions, as well as meat, especially pork and beef. 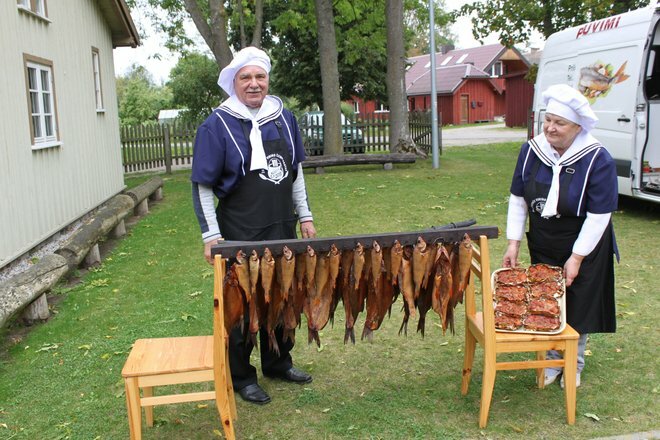 On the Baltic coast, people eat more fish and seafood. The local recipes in these areas are very similar to other countries of Northern Europe, such as Sweden, Norway and Finland. 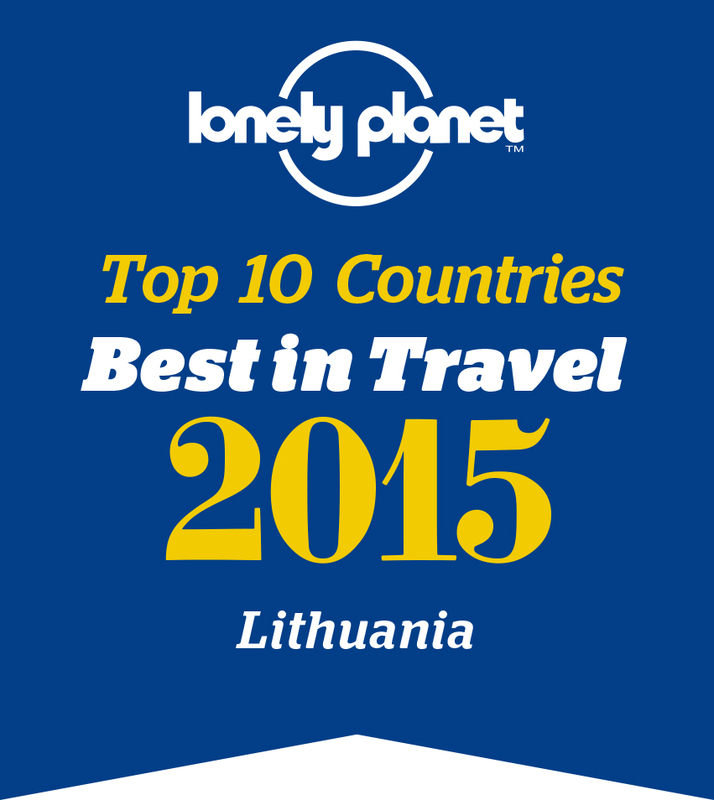 Also, other countries have had a significant influence on Lithuanian cuisine. Poland and Latvia, for instance, share the tradition of preparing pirogi. Pirogi and bliny(‘crepes’) are popular throughout the entire former Eastern block, though they might exist with different names. The German influence in western regions is also quite strong. This influence is apparent mainly in potato dishes, meat and sausages, some of which have become national specialties. One of them is Kugel, a delicious potato pudding − or the Vedarai, a sausage made from potatoes. Due to various historical events and European trends, other influences have affected Lithuanian cuisine. For instance, the Napoleon Torte became a national specialty after the invasion of Napoleon’s campaign in the past. Waiting service is typical for most restaurants, as well as for many coffee houses and bars. Still, counter service is also very common. Prices are moderate and often perceived as cheap by western visitors. Tipping is left to customer discretion and no fixed amount is recommended. However, the average of 5 to 7 percent is acceptable. This is a European Network with member regions all across Europe with the common goal to develop our regions through the promotion of local and regional food. We encourage an increased production and use of regional food as a way to develop small scale business life and tourism in all the member regions. On this webpage you can find restaurants, producers, farm shops and many others in each region. Member ship in the network ensures the tourist or consumer that the product or meal has its origine from the region and has a regional characteristic. This isn't to say that vegetarianism is wholly nonexistent in Lithuania—vegetarians can and do survive here. Seasonal produce is exceptional and affordable, and a tradition of home cooking runs deep. Besides, it's silly to expect mainstream vegetarianism in a country that cast off Soviet rule only 20 years ago—it was hardly conducive to conscientious food choice. As a movement and a lifestyle, if not a philosophy, Lithuanian vegetarianism is in its infancy, as is vegetarianism in Eastern Europe as a whole (with the curious exception of Poland, where it's far more common). Its emergence is being accelerated by Lithuania's development (which, until recently, was blazing) and westernization, and by the subcultures the country is adopting. 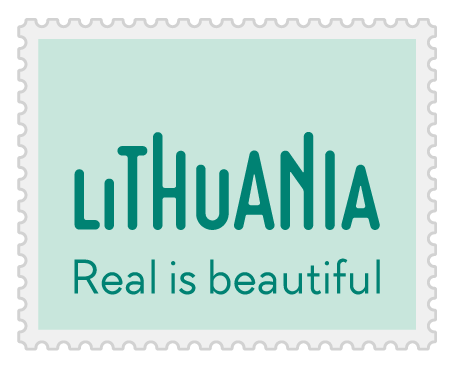 Lithuania thus serves as a "vegetarianism barometer" of sorts, a harbinger of regional change. It's an instructive (and, admittedly, entertaining) study of the dissemination of a really, really foreign idea.